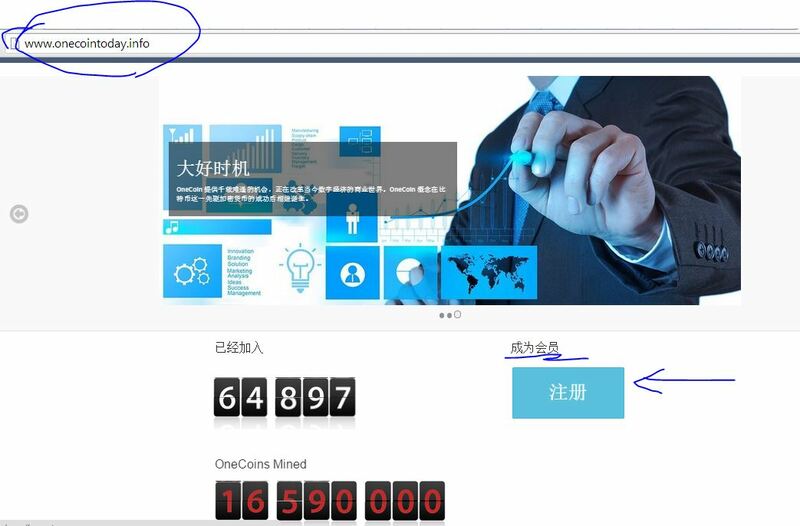 OneCoin Package & Learn to invest | Welcome to Lily Harvey's Coaching Blog! 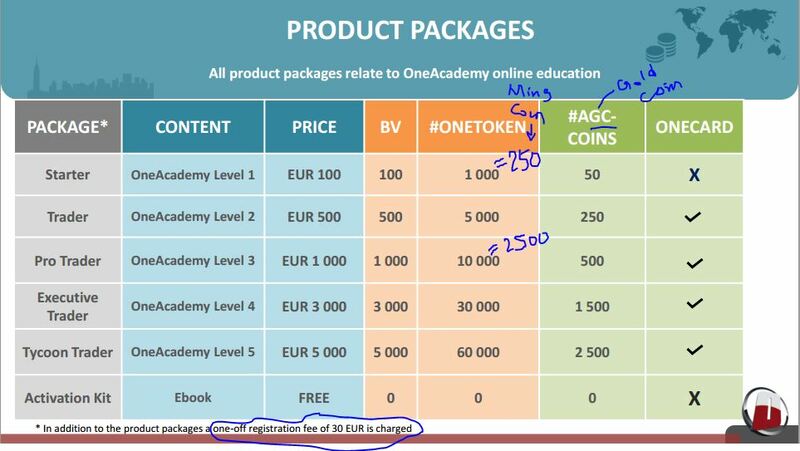 Free enroll for new learners to have a peek of back office to see transaction globally 24X7 and receive a Free eBook Think and Grow Rich and a newsletter regarding the development of OneCoin. To enroll at Activation Kit, for 30 Euro, receive eBook of The Rich Man of Babylon, plus a gift of 5 gm Au coin backed by real gold. 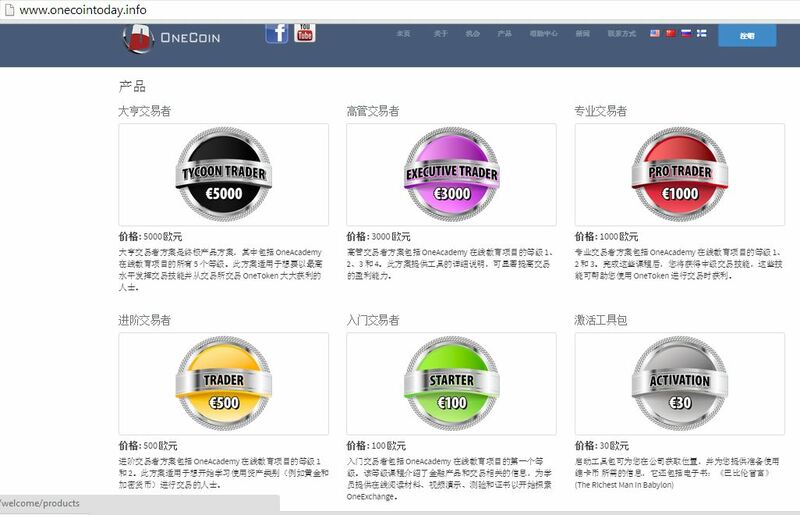 This real time board see: http://OneCoin.eu – as Apr 16 2015, mined coins reached 108M!